If you follow me on social media then you might know that earlier this week I celebrated my 22nd Birthday. Even though I'm now 22 (and definitely into adulthood - arghh) I still get super excited about my birthday so in true Natasha tradition I took a few days off work for Birthday celebration purposes. I started my celebrations on Monday by heading out to a tea room with my Mum for hot chocolates and cake - yum! Then in the evening I went to Leeds with my boyfriend and I was treated to a meal at Pintura, a tapas restaurant/bar situated near to the Trinity shopping centre. The tapas and the service was fantastic and I'd definitely recommend heading to there if you're looking for yummy tapas in Leeds! 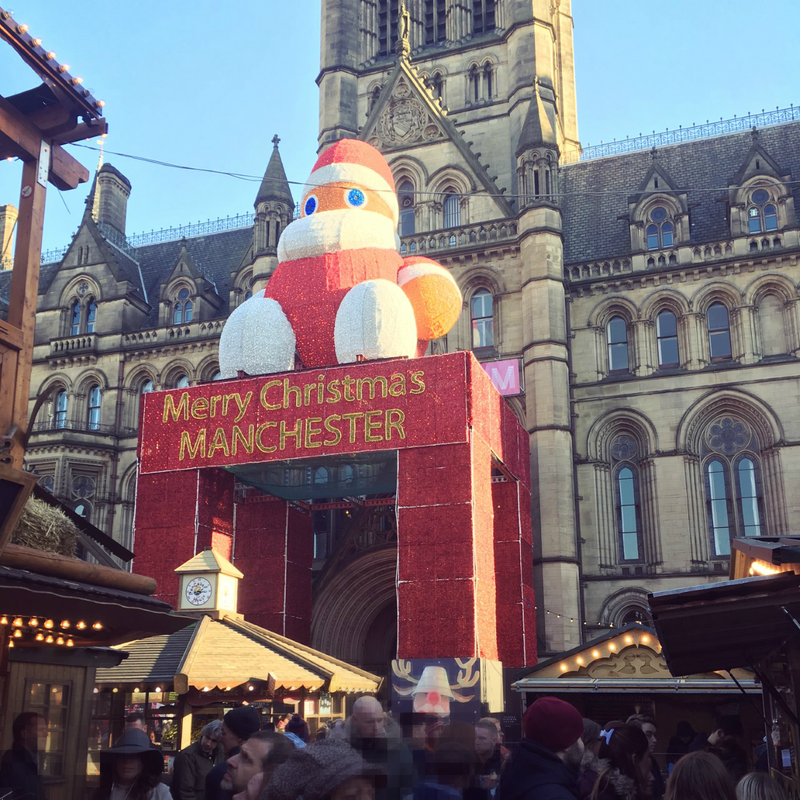 After opening my Birthday presents and cards (oh and de-icing the car.. grr) on Tuesday I went to Manchester Christmas Markets. I was pleasantly surprised at just how much there was to look at at the Christmas market and I came away with some lovely Christmas bunting which I shall be hanging up very soon! I tried mulled wine for the first time and ate some yummy food (when you realise you've mentioned food multiple times in a blog post.. haha #foodisbae). 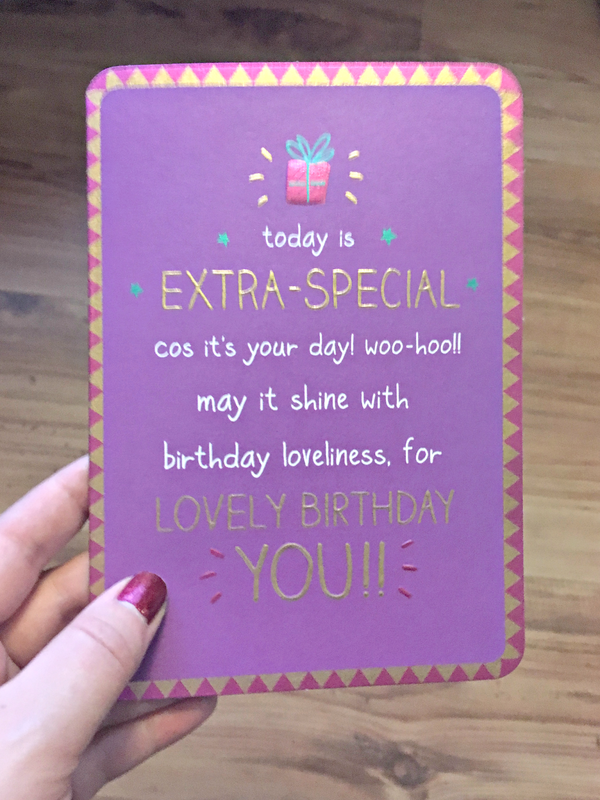 I had a really lovely Birthday and I'd like to say a quick thank you to everyone who sent me Birthday wishes, and mostly to my family & my lovely boyfriend for making my day so special.